Derek Minus is a barrister-at-law and a dispute resolution specialist. 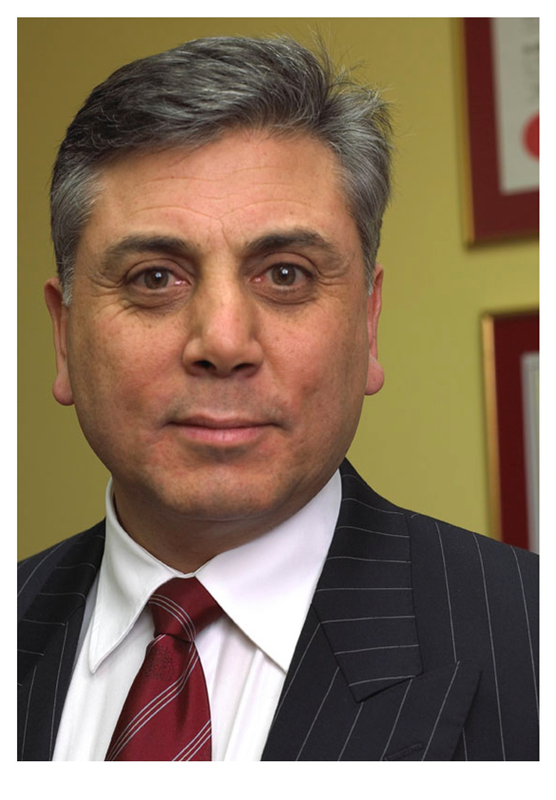 An advanced and Accredited Mediator since 1992, he has conducted over 3,000 mediations and conciliations for government panels and private matters involving contractual, workers compensation, building, franchising, family relationship, patent and property disputes. He holds a Masters in Law majoring in Dispute Resolution and is nationally accredited as a mediator. He has been appointed to various mediation panels for the Supreme Court of NSW since 1995. In twenty years practice as a lawyer he has been engaged to conduct the investigation, mediation or arbitration of numerous personnel and employee disputes. A member of the Australian Institute of Family Law Arbitrators and Mediators (AIFLAM) Derek is qualified as both a mediator and arbitrator of family and relationship disputes. From 1993 to 1999 he was a member of the Relationships Australia mediation panel conducting family law dispute resolution. He is now accredited by the Federal Attorney- General as a Family Dispute Resolution Practitioner (FDRP) authorised to conduct Family dispute resolution and issue a certificate under Section 60I of the Family Law Act 1975. As a transformative practitioner Derek aims to do more than just ‘settle’ a dispute. He works with the factual framework, legal regime as well as the party’s emotional expression. His aim is to achieve shared understanding between the parties involved, in order to transform their relationship. Derek is the lecturer for the Commercial Dispute Resolution course at the University of Sydney Law School teaching practical resolution skills to final year law students. To see his full profile, visit his chambers website at Mediation & Arbitration Chambers. Consistent with his expertise in the martial arts, I rate Derek a black belt in the various disciplines of alternate dispute resolution. I have worked with Derek in a number of mediations, involving clients with different agendas and levels of legal sophistication. His flexible approach has proved to be very effective in having all parties fully believe and engage in the process, which sets him apart from most mediators. I recommend Derek as a mediator because of his proactive approach. Derek has helped several clients resolve disputes in cases where there was no obvious settlement outcome before Derek became involved. Download my full CV and publications from my chambers website at Mediation & Arbitration Chambers.